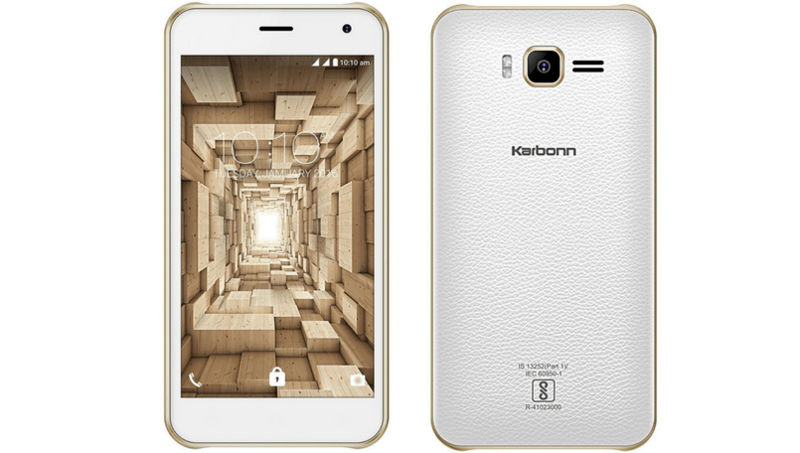 Karbonn Mobiles has launched two new budget Android smartphones for the Indian market. The Karbonn Titanium 3-D Plex and Titanium Vista are priced at Rs 3,890 and Rs 5,499, respectively. 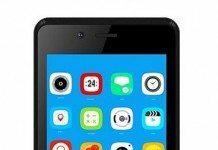 The low-budget smartphones are launched at the occasion of the festive season in the country. 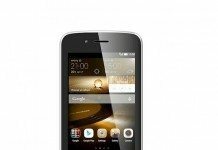 The Android smartphones are aimed at consumers looking to upgrade their existing handsets with affordable options. 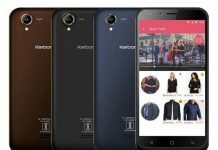 The Indian smartphone manufacturer is also offering some cool features with the new smartphones. For example, the Karbonn Titanium 3-D Plex comes with a pair of special 3D glasses. These offer you a 3D experience through a hand-held device. Users will be able to watch 3D videos on smartphones phone. Among other specifications, the Karbonn Titanium 3-D Plex features a 5-inch capacitive display with FWVGA resolution. 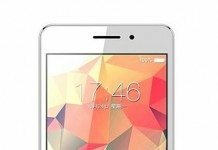 It is powered by a 1.2GHz quad-core processor along with 512MB of RAM and 8GB internal storage, which can be further expanded up to 32 GB via a micro SD card. It runs Android Marshmallow 6.0 OS out-of-the-box. The 3G compatible features a 3.2-megapixel rear camera with flash and a VGA front camera. Other features include dual SIM support, WiFi, and hotspot. It is backed by a 2,300mAh Li-ion battery. 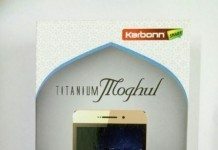 The Karbonn Titanium 3-D Plex is available across online and retail stores. On the other hand, the Karbonn Titanium Vista is powered by a 1.3MHz Mediatek MT6580 quad-core processor. 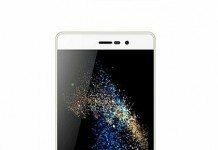 It comes with 8GB internal storage that can be further expanded up to 32GB. The new smartphone features a 5-inch display. The more expensive smartphone sports an 8-megapixel rear camera and a 3.2-megapixel front camera. It is backed by a 2,300mAh Li-ion battery. The Karbonn Titanium Vista is available at retail stores only.